Spinnaker Cove homes for can be found in the Spinnaker Cove neighborhood in the Belmont Shore area of Long Beach, California next to Naples and Belmont Park. 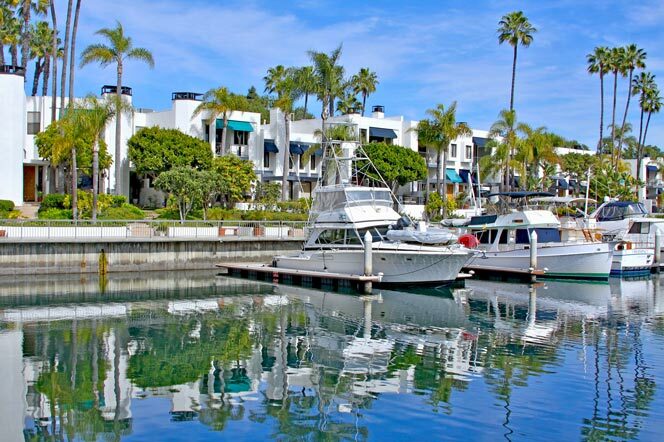 This is a great place for those looking for condominiums or townhomes in the Belmont Shore area with ocean views and a resort-like atmosphere. 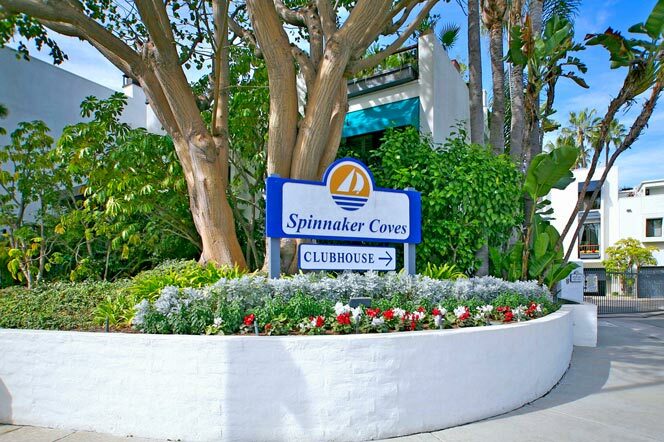 Most townhomes and condos in the Spinnaker Cove neighborhood are multi-level with large open floor plans with up-to-date amenities such as beautiful hardwood floors, large glass windows with gorgeous views, granite countertops and much more. Below are the current list of available properties in this community.